After 90 years of living a purpose driven life, Edna Zenty passed away on November 25, 2018 at her home in Beachwood, OH. Born in Jermyn, PA on April 1, 1928 where she lived until moving to Beachwood, OH in 2013, Mrs. Zenty passed away peacefully after a brief illness, surrounded by family, friends and dedicated care givers. Mrs. Zenty was one of 10 children of Anthony and Mary Wilkos who emigrated from Poland in 1913. 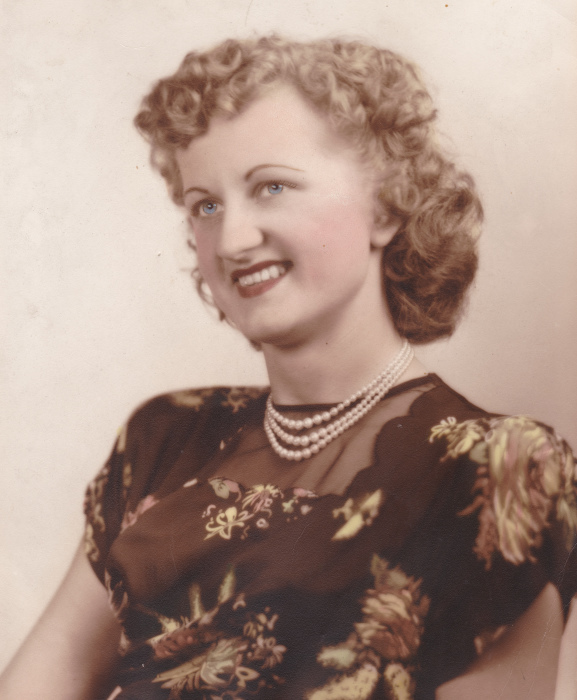 After finishing 8th grade, Mrs. Zenty worked as a seamstress in the dress manufacturing industry for almost 55 years. She was predeceased by her husband, Thomas Zenty after 60 years of marriage. She is survived by her daughter MaryAnn Henderson (Randy), a registered nurse of Spokane, WA and son Thomas F. Zenty III of Shaker Hts. She has scores of nieces, nephews, grandnieces, grandnephews and great grandnieces and grandnephews. Throughout her life she was most passionate about her family, her faith, needs of the poor and underprivileged, nursing education and especially University Hospitals Rainbow Babies & Children’s Hospital. She had an indomitable spirit and cared deeply about her family, friends and the community. A private service will be held for her at her parish in Jermyn, PA and she will be interred next to her husband at the Mother of Sorrows Cemetery in Jermyn, PA. In lieu of flowers, her request was to support UH Rainbow Babies & Children’s Hospital at University Hospitals, PO Box 94554, Cleveland, OH 44101-4554.